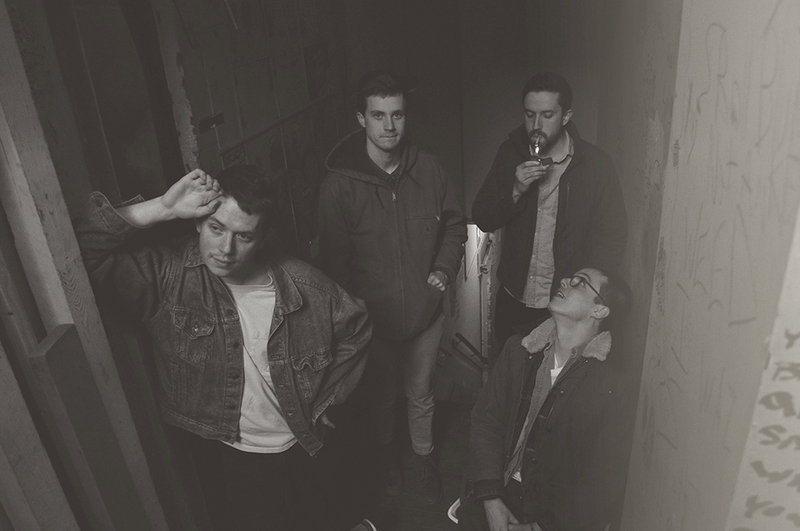 POOL HOLOGRAPH is an indie art-rock four-piece based out of Chicago. First conceptualized as a solo recording project by Wyatt Grant in 2010, P.H. has evolved into a full band affair with the addition of Zach Stuckman (bass) and brothers Jake Stolz (drums) & Paul Stolz (guitar), who also play in the Chicago garage-pop group VARSITY.